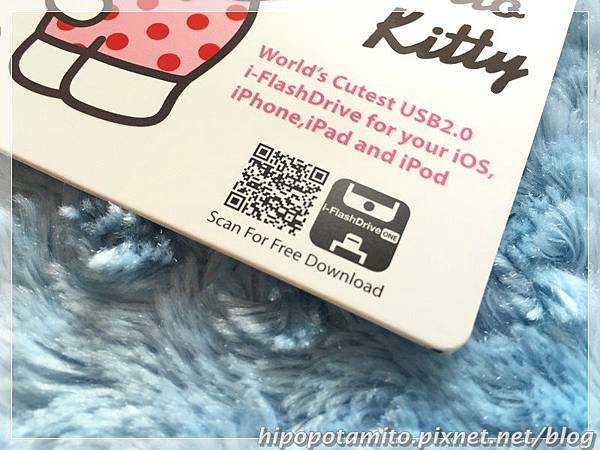 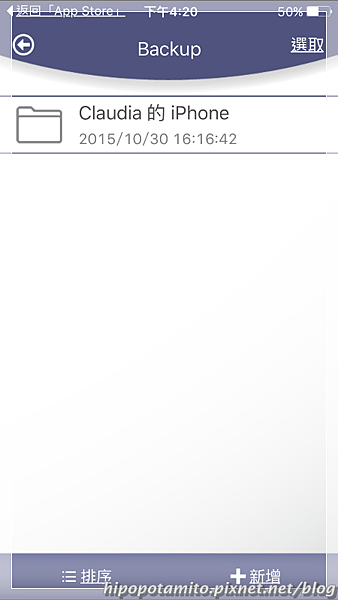 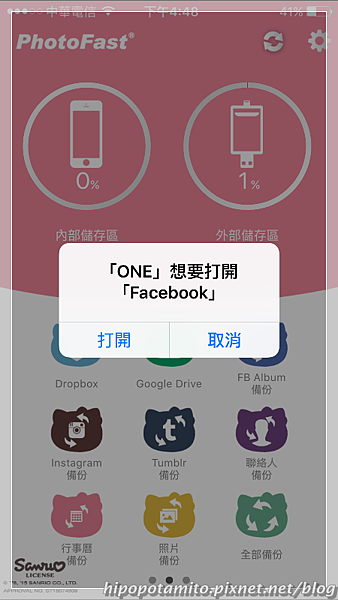 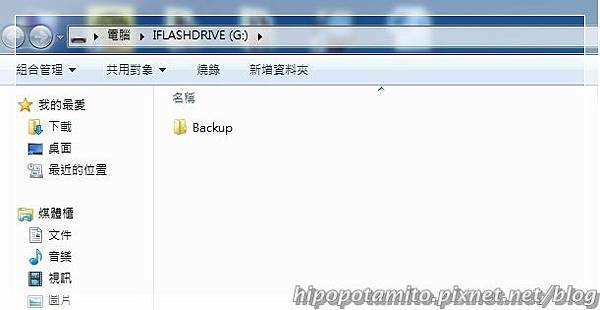 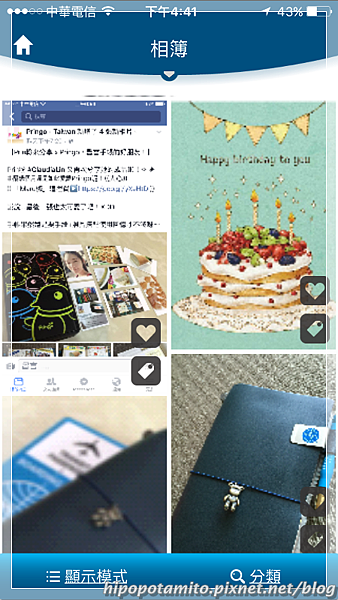 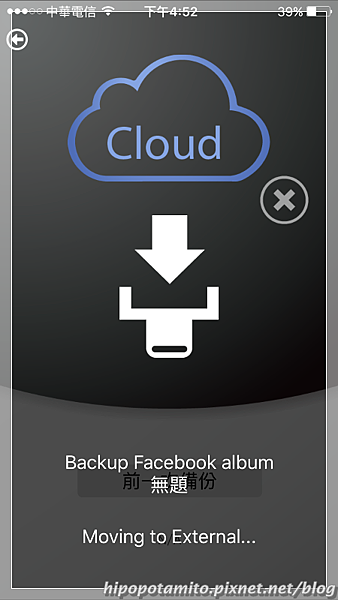 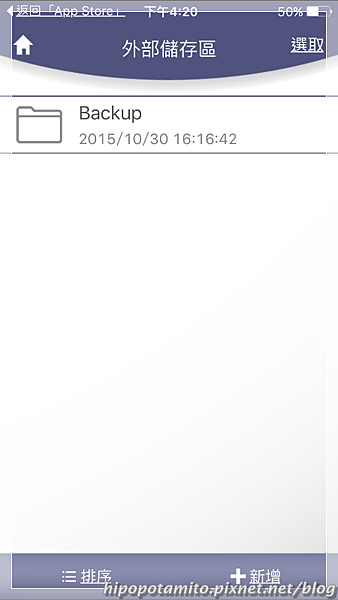 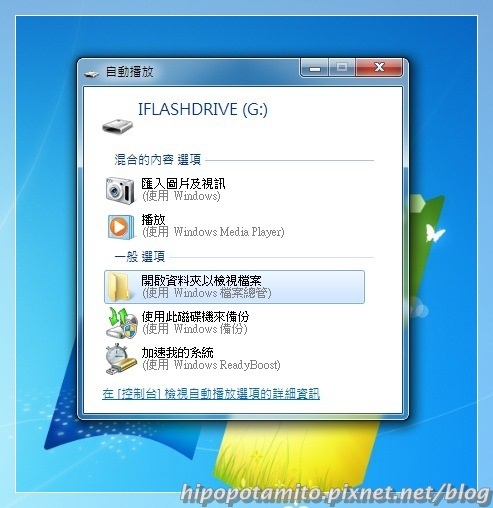 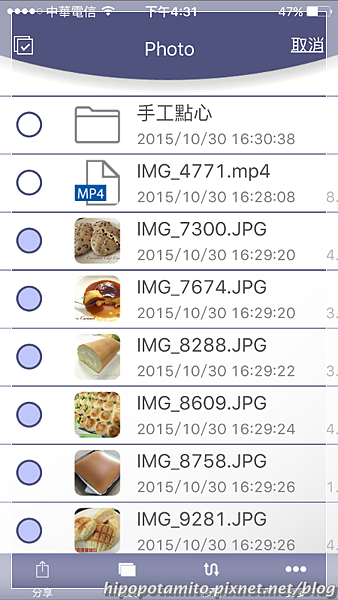 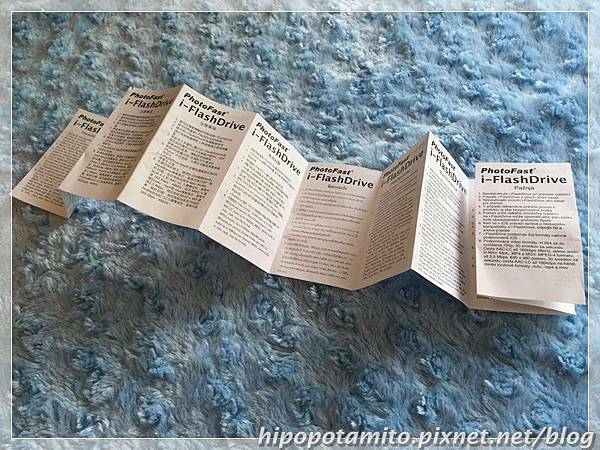 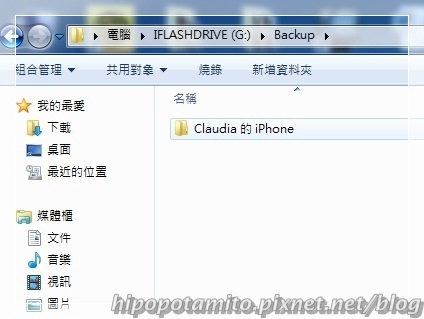 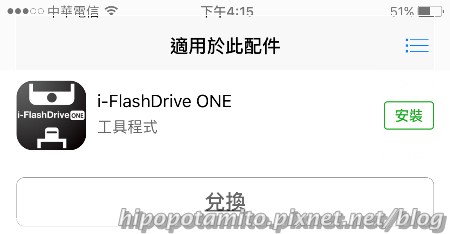 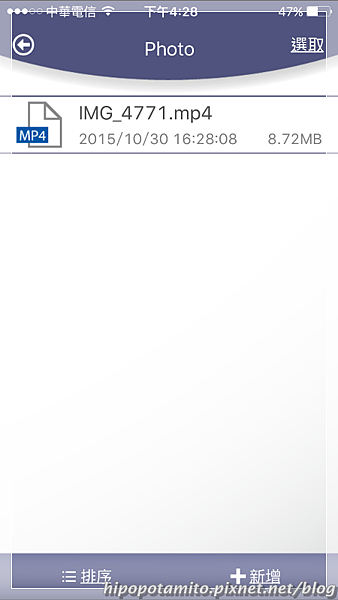 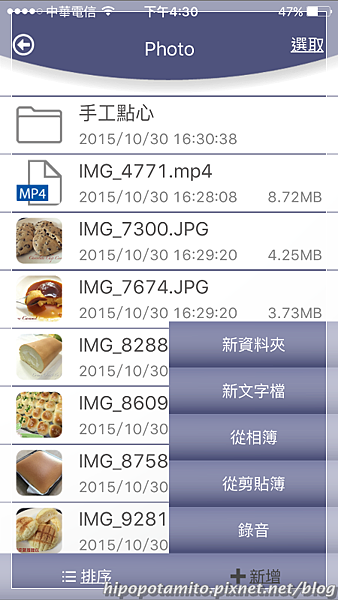 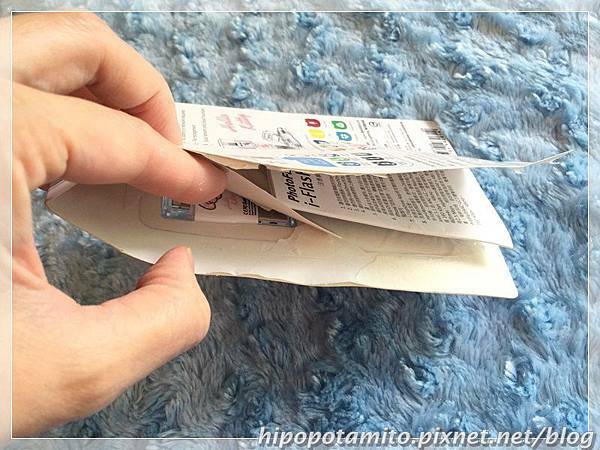 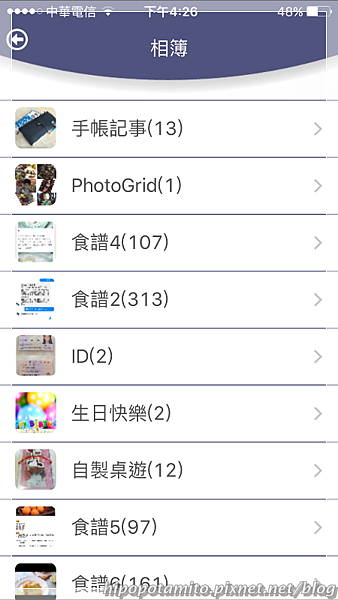 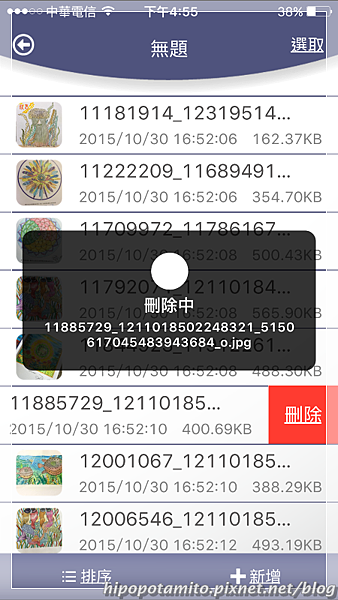 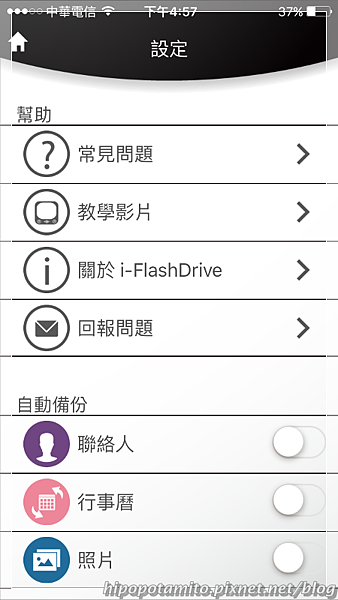 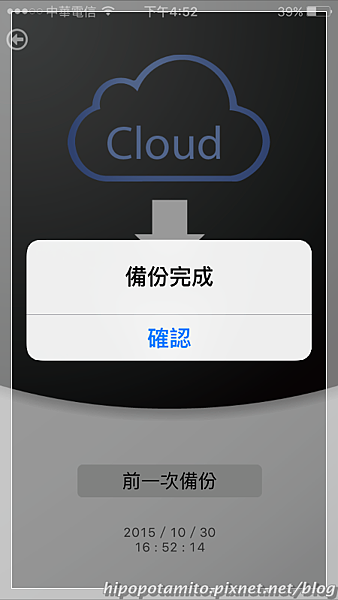 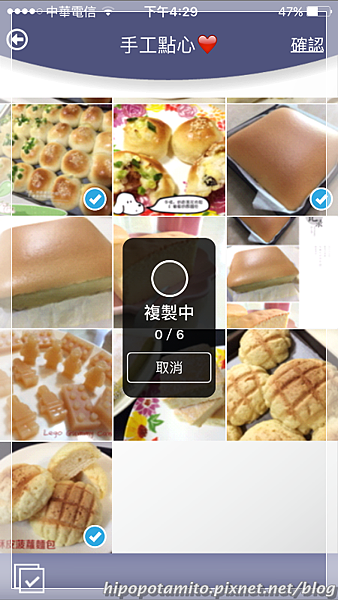 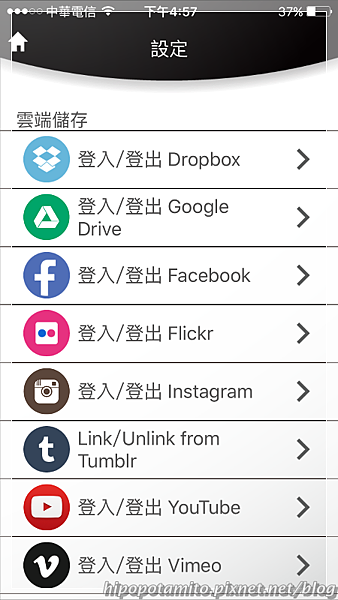 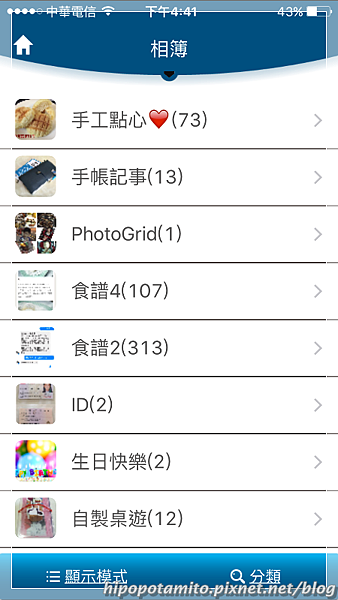 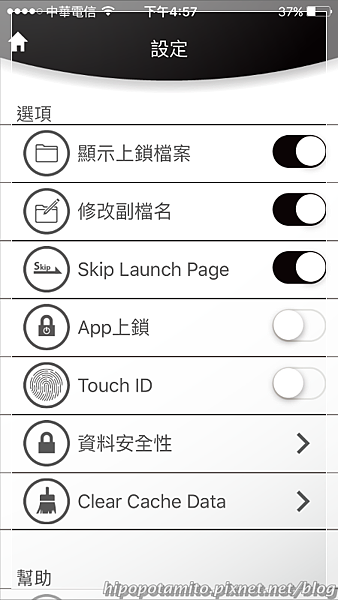 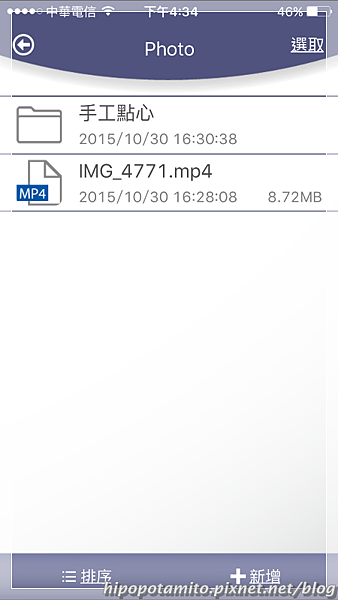 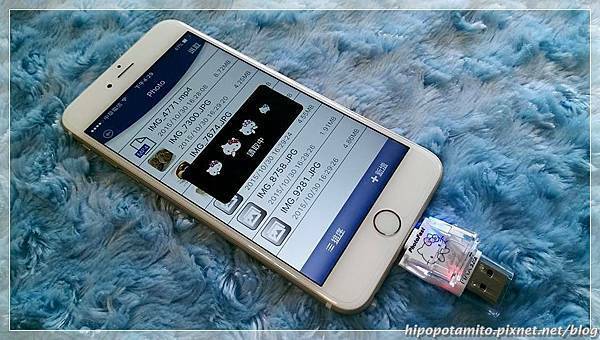 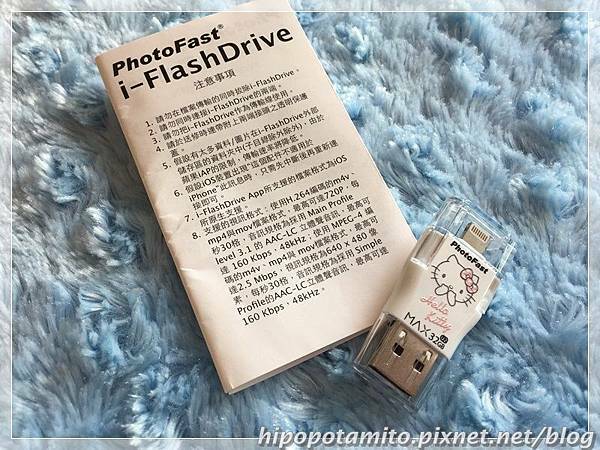 App: Download free APP from App store " i-FlashDrive ONE "
也可掃描QR Code下載 "i-FlashDrive ONE" App. 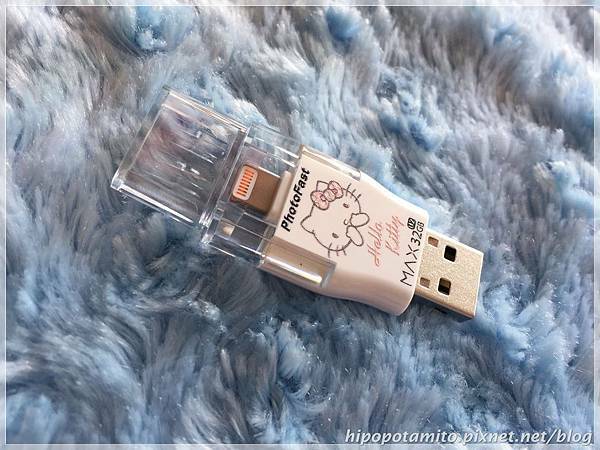 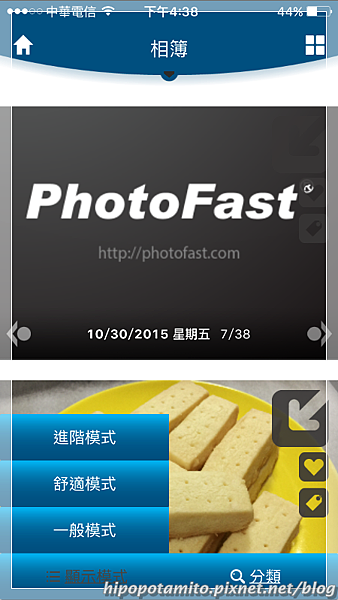 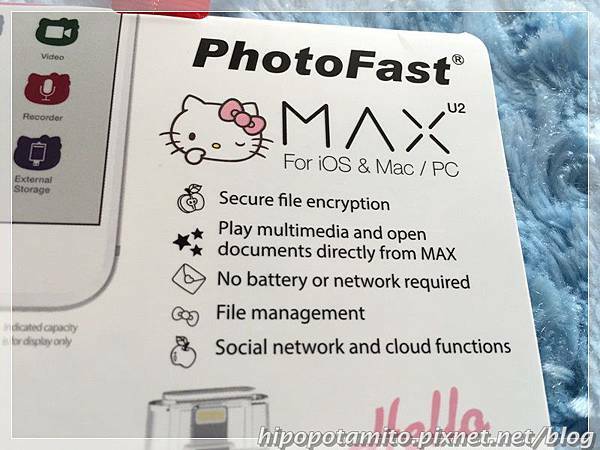 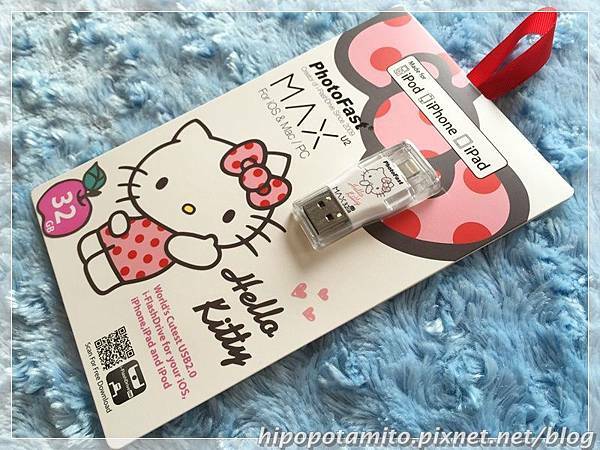 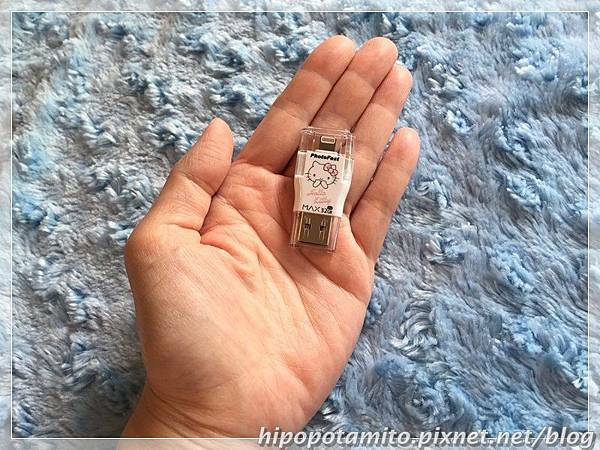 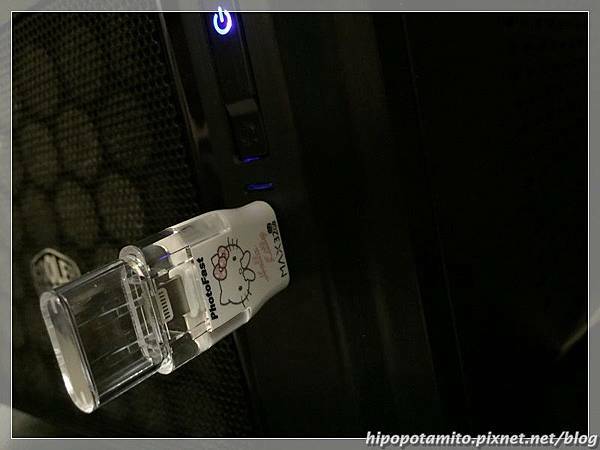 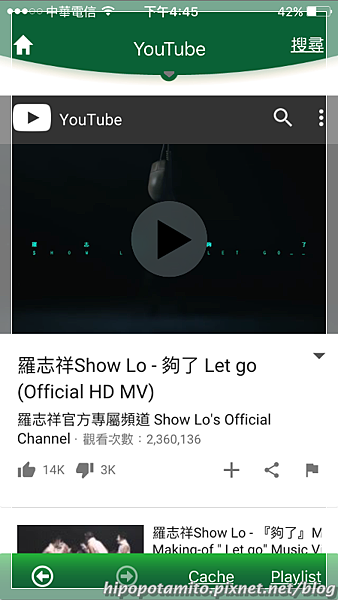 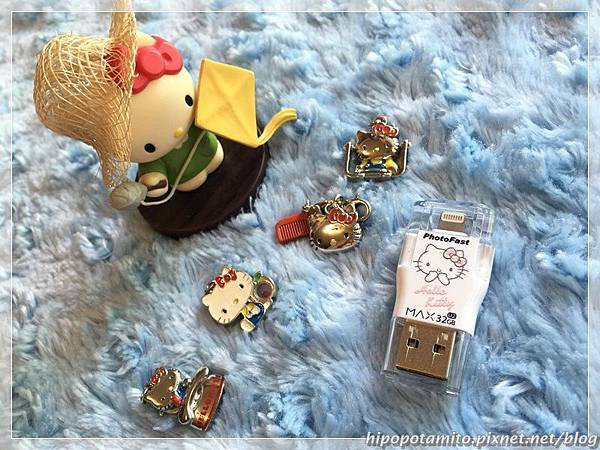 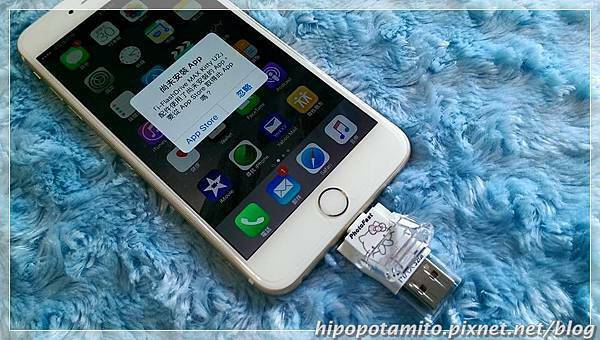 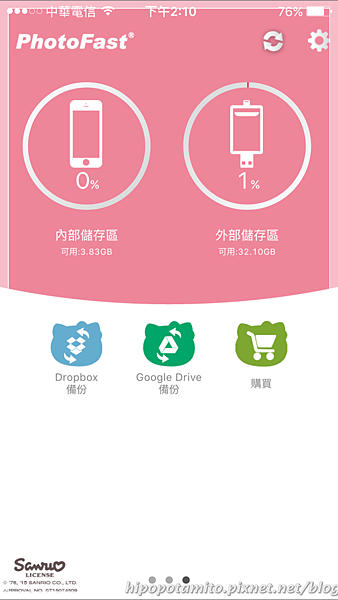 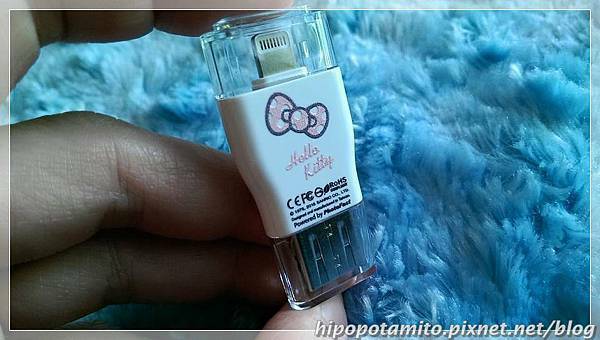 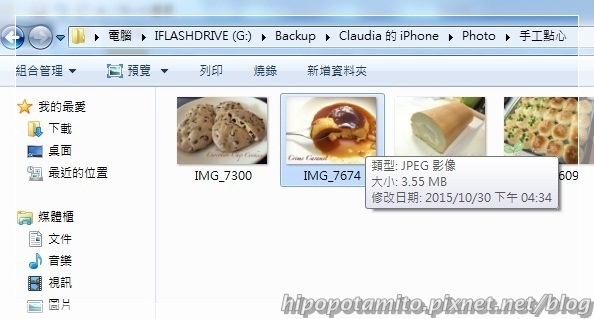 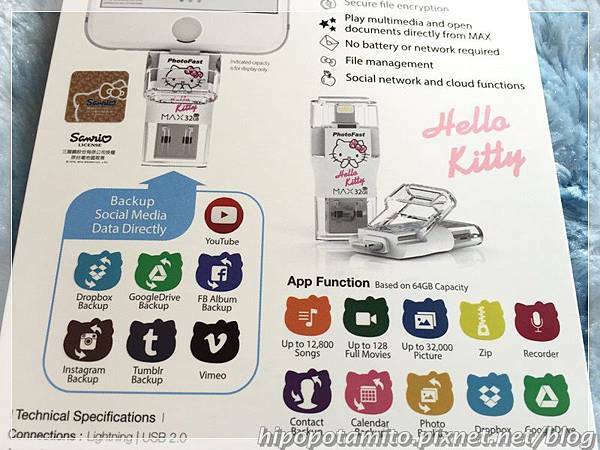 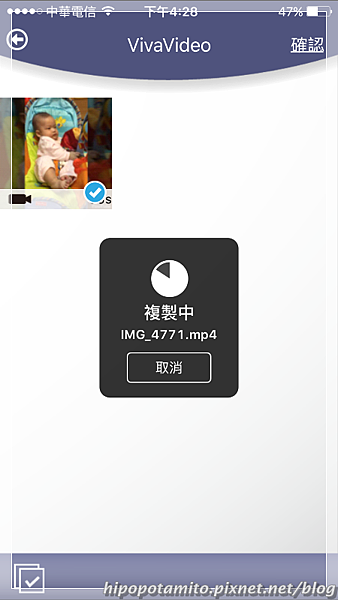 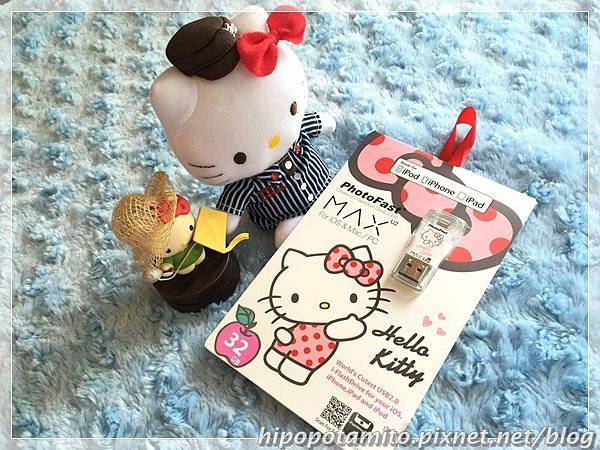 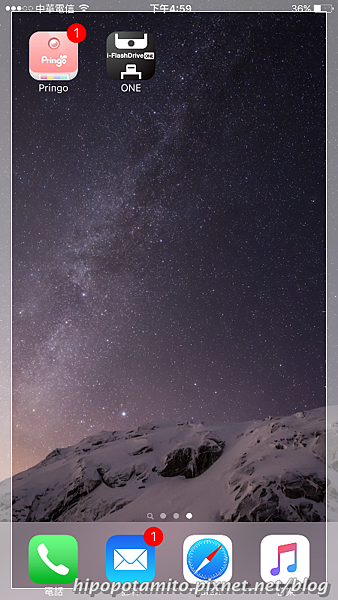 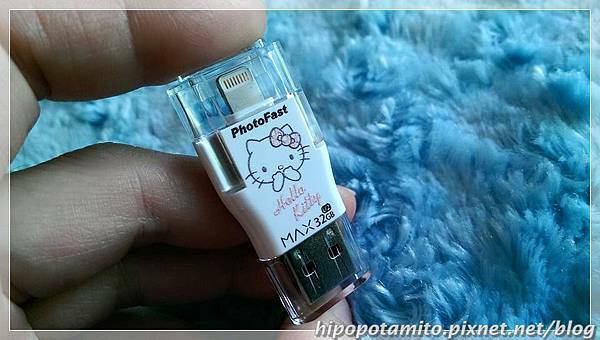 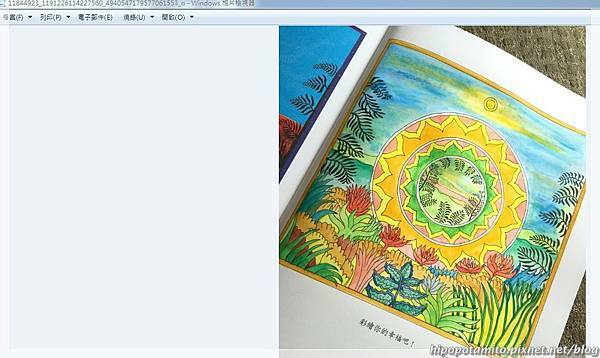 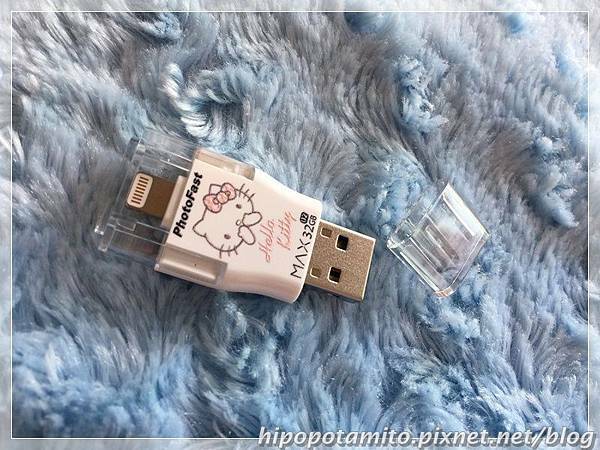 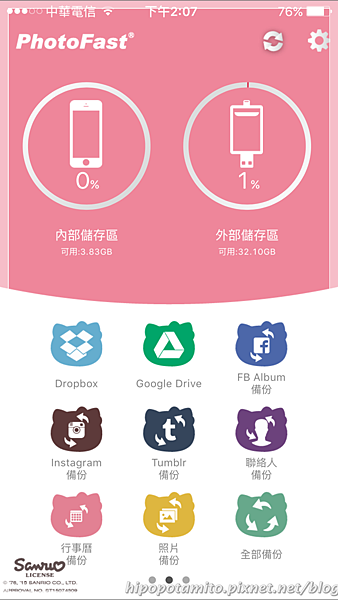 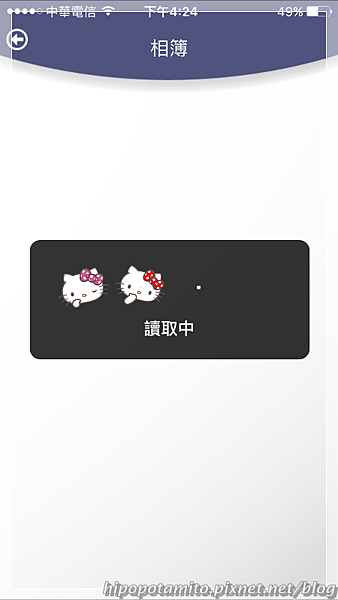 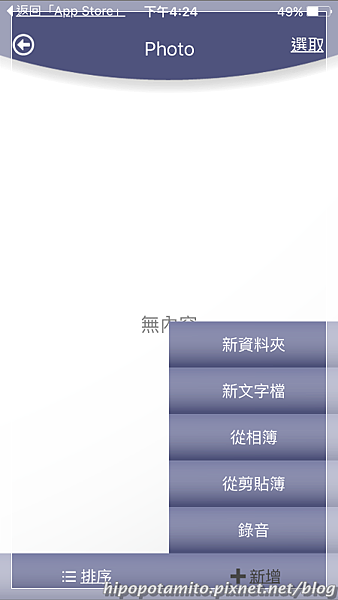 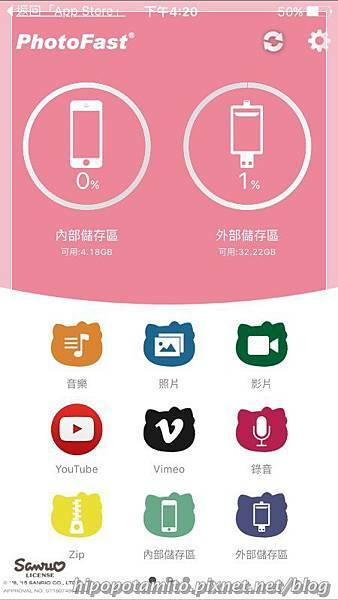 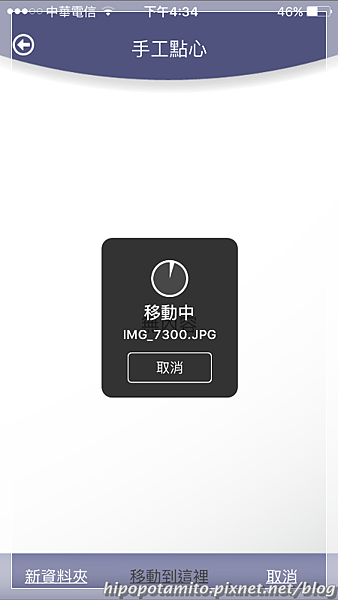 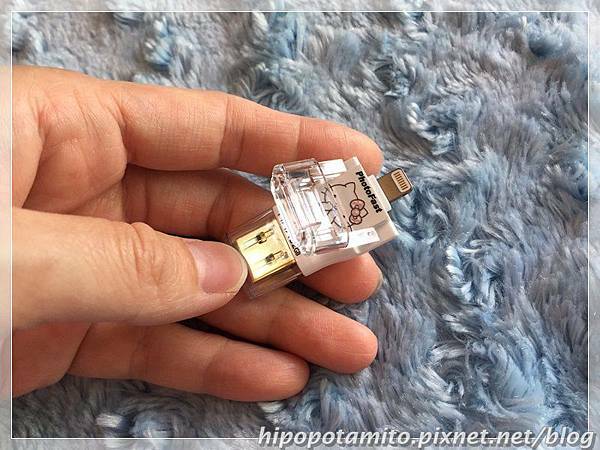 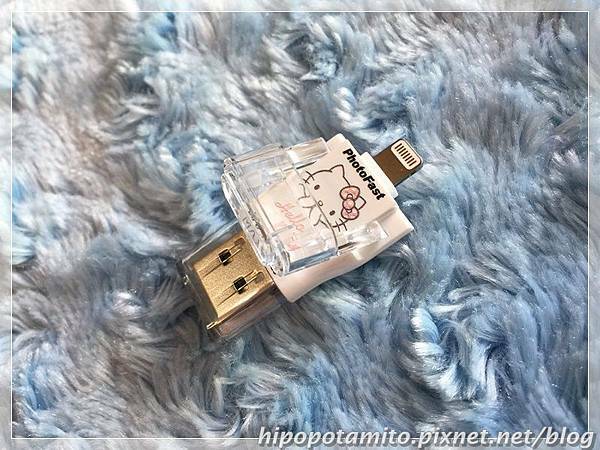 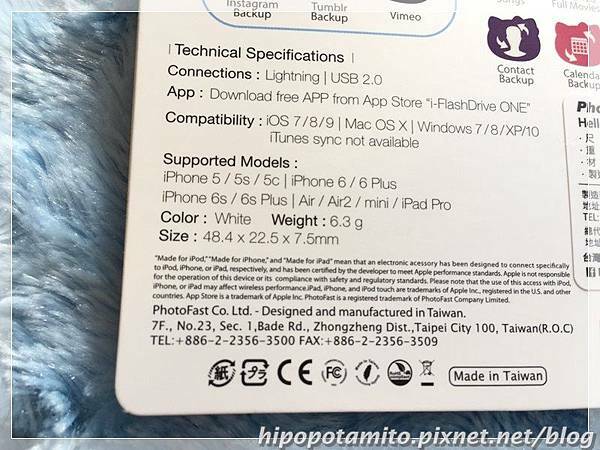 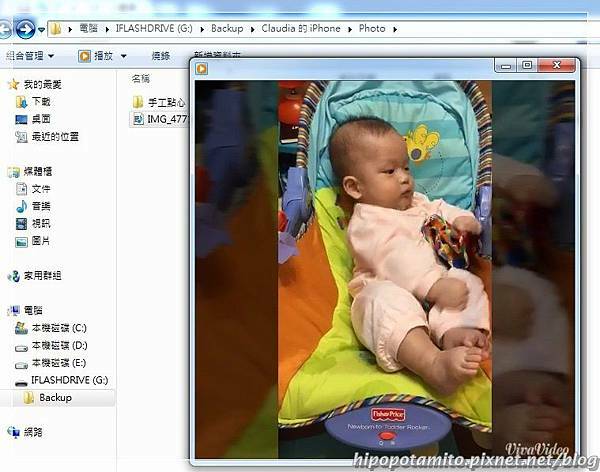 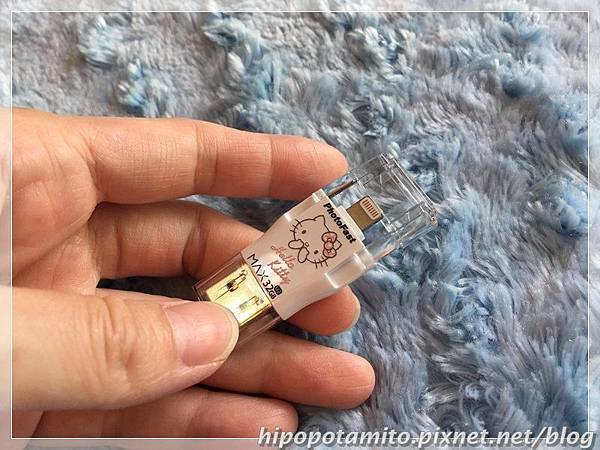 -16GB & 32GB: USB 2.0---讀取24MB/s,寫入17MB/s; Lightning---讀取5MB/s,寫入5MB/s. 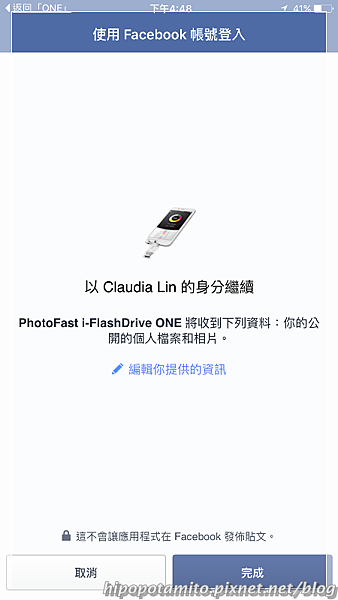 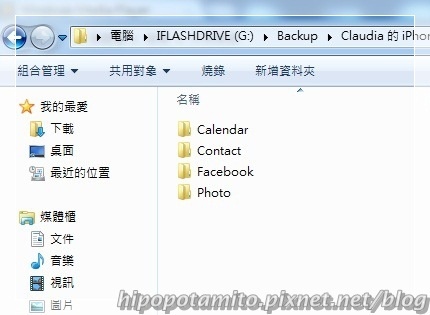 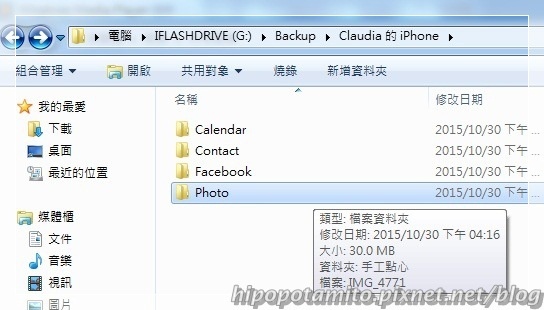 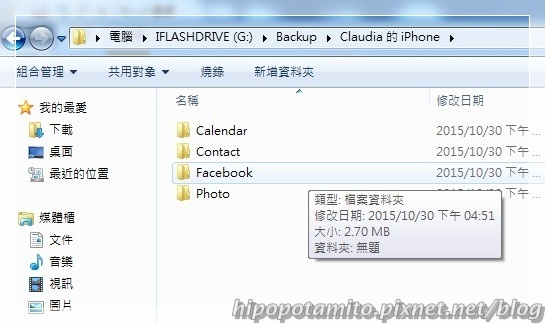 -64GB & 128GB: USB 3.0---讀取90MB/s,寫入22MB/s; Lightning---讀取30MB/s,寫入20MB/s.